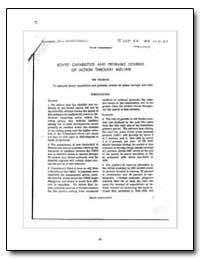 Excerpt: The documents in this volume-a selection of 41 National Intelligence Estimates on Soviet strategic capabilities and intentions from the 1950s until 1983-pertain to the US Intelligence Community's performance of its most critical mission during the Cold War. 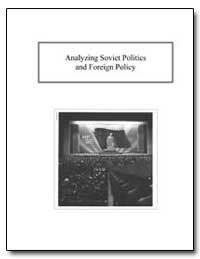 Our purpose in producing the volume is simply to make more readily accessible to scholars, and to the public, records that shed light on the history of American intelligence and foreign policy as well as on the history of the USSR and Russia. 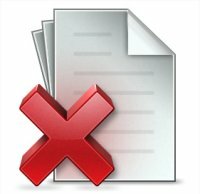 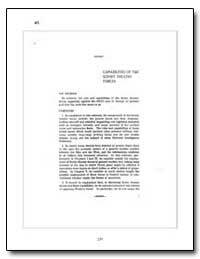 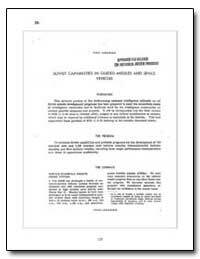 The prerequisite for publishing these documents was declassifying them, a process that began when Director of Central Intelligence Robert Gates in Febmaq I992 made a public commitment that CIA would undertake a declassification review of all National Intelligence Estimates on the Soviet Union 10 years old or older. 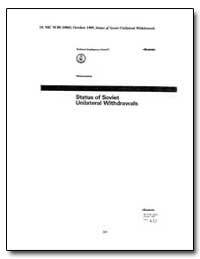 By 1993 CIA had released and transferred to the National Archives several hundred Estimates on the Soviet Union, largely dealing with nonstrategic matters, from which a sample was published that year as Selected Estimates on the Soviet Ur~ion1, 950-1959. 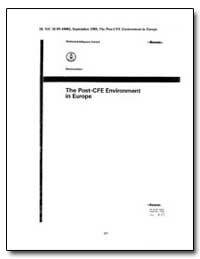 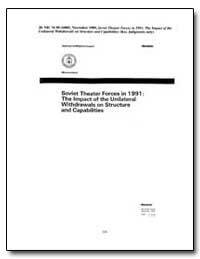 In November 1994, 80 additional Estimates on Soviet strategic forces were declassified (with some excisions). 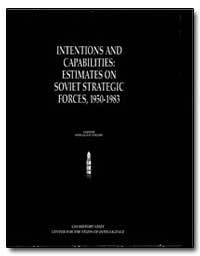 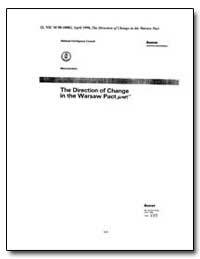 Ten of these Estimates were reproduced and distributed to those attending a conference on estimating Soviet military power that was held at Cambridge, Massachusetts, in December 1994, with CIA'S Center for the Study of Intelligence (CSI) and Harvard University's Charles Warren Center for Studies in American History as cosponsors.